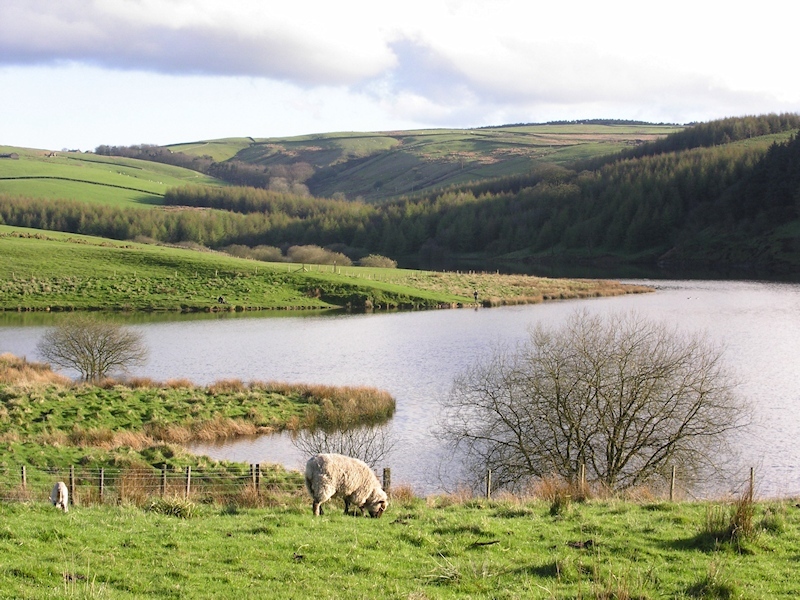 I’ve spent a lot of time in the Goyt Valley, it is a great place for cycling if you are looking for a challenge. 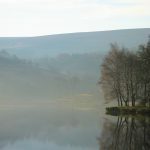 It offers some of the best scenery in the Peak District, and is easily linked up with a lot of other routes in the local area to extend your adventures. 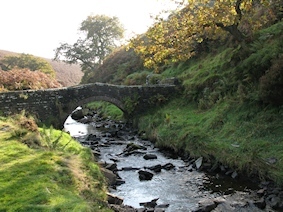 It is an area well known for its challenging climbs. 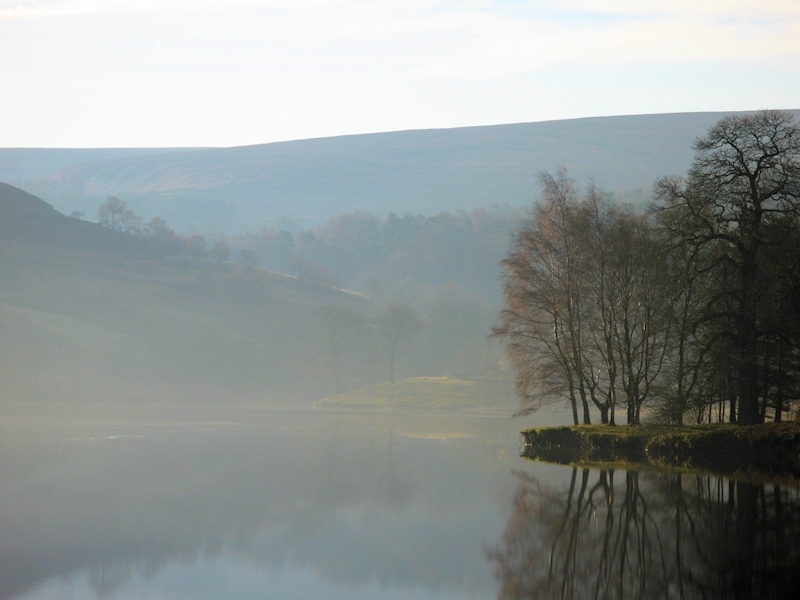 Pyms Chair is a popular target for hill climbing competitions, and to finish riders off during Sportive events through the area. 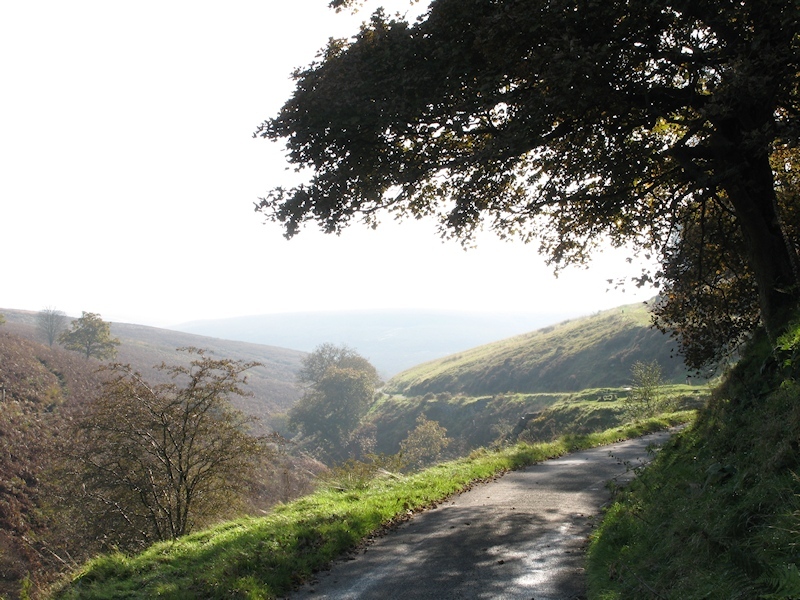 The climb starts from Jenkin Chapel at Saltersford, although to even get to that point you will have a measure of climbing already in your legs. 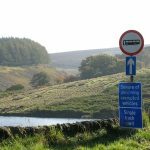 It averages 13% gradient and is 0.6 miles long, here is the Strava segment for more details – Strava Pyms Chair. 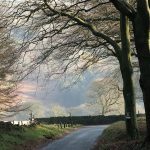 When you reach the top you have two downhill options, left towards Windgather Rocks, an area very popular with rock climbers. 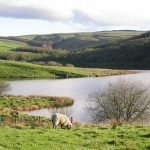 Alternatively, straight on will take you in to the heart of the Goyt Valley towards the two reservoirs, Errwood and Fernilee. 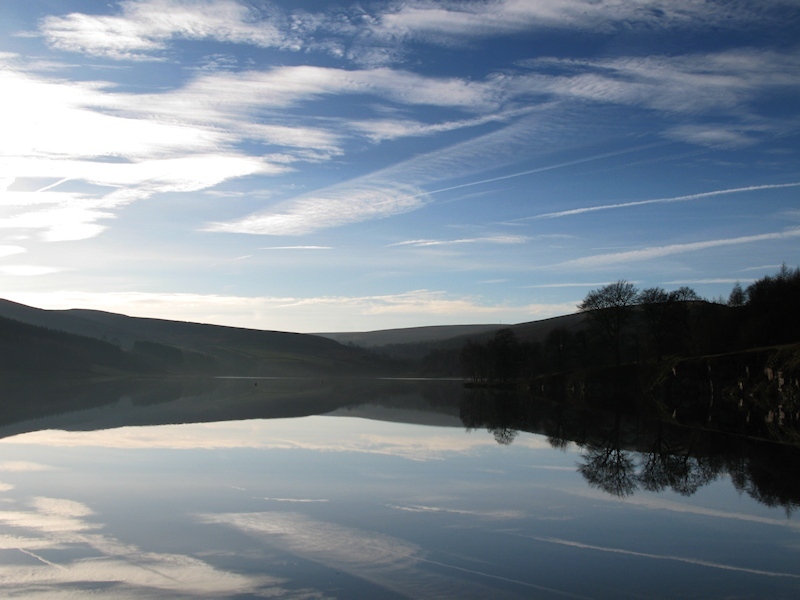 It’s worth bearing in mind that once you hit the reservoirs the only way is up. 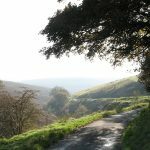 There is no easy way to get out of the valley on your bike. 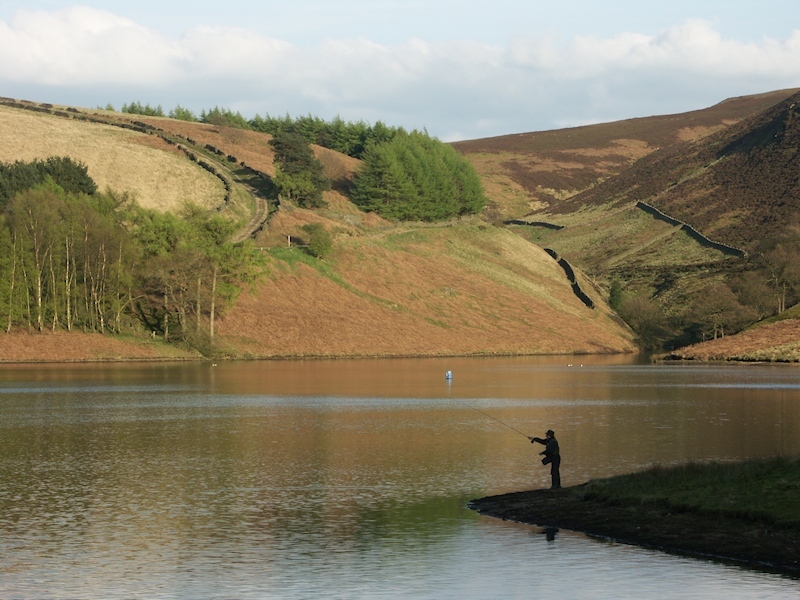 The two reservoirs provide spectacular scenery, it is a very popular location not just for cycling, but for walking, sailing and fishing. 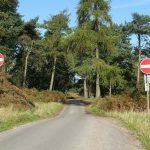 There are options for the road cyclist and some popular mountain bike trails to get away from the main routes, although it is rarely a busy area even in the middle of Summer. 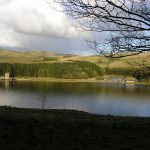 For the road cyclist once you have dropped down from Pyms Chair down ‘The Street’ you will have choice, carry on through the valley towards Derbyshire Bridge and the Cat and Fiddle, or go across the dam between the reservoirs towards Buxton. 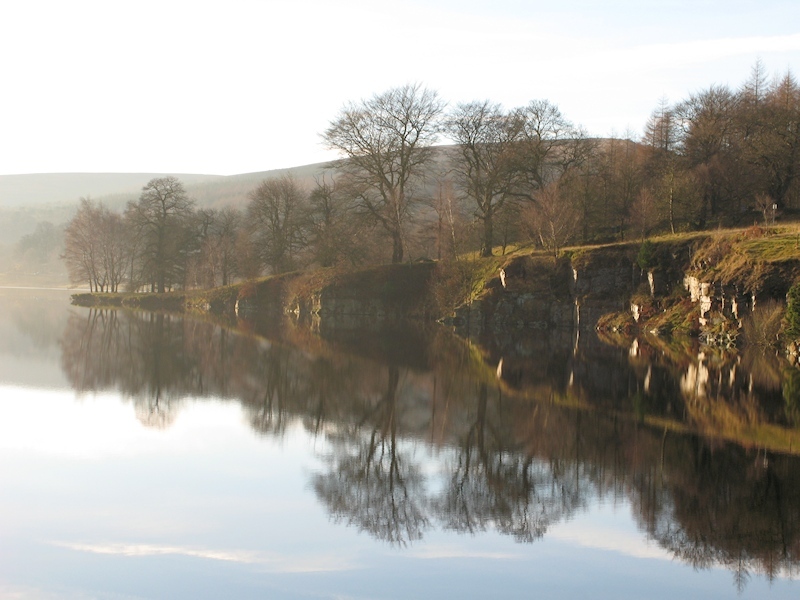 Taking this option is the steeper of the two, just after crossing the dam you start to climb alongside the reservoir. The Bunsal Incline is where stationery steam engines were once used to haul trains up the steep incline. 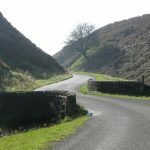 There is a brief respite at the top of the climb before you head uphill again, eventually meeting up with the main Whalley Bridge to Buxton Road, A5004 at the top of another famous Peak District climb – Long Hill. 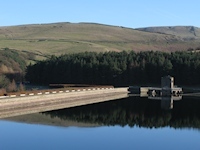 If you carry on along the valley, with Errwood reservoir on your left the climb is more gradual. 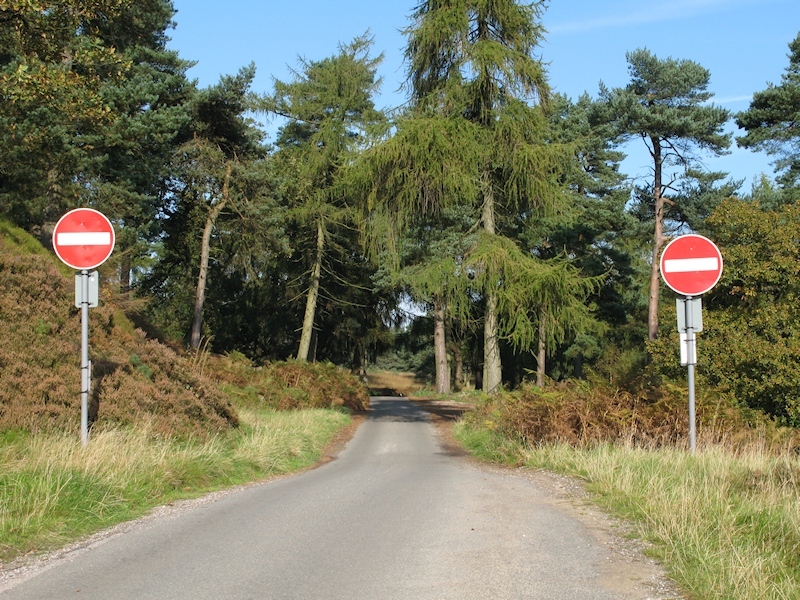 At certain times it is closed to traffic and the rest of the time it is one-way only, but if you are heading South along it towards the Cat and Fiddle you are going the right way. There are exemptions to the one-way rules and this includes cyclists according to the signs up at the Derbyshire Bridge car park. Be warned however that you will get yelled at by people who are not aware of this rule, and the road is very narrow and bendy, so most drivers are not expecting something to come the other way along the road. It is a very quiet area most of the time, with a rich history that is difficult to imagine when you ride through it today. 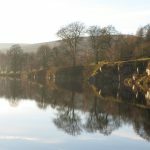 Just off the beaten track there are the ruins of Errwood Hall, a spectacular Victorian mansion around 1840 which stood until the 1930’s when it was demolished to make way for the reservoirs and avoid pollution. There was even a gun powder factory here at one time! 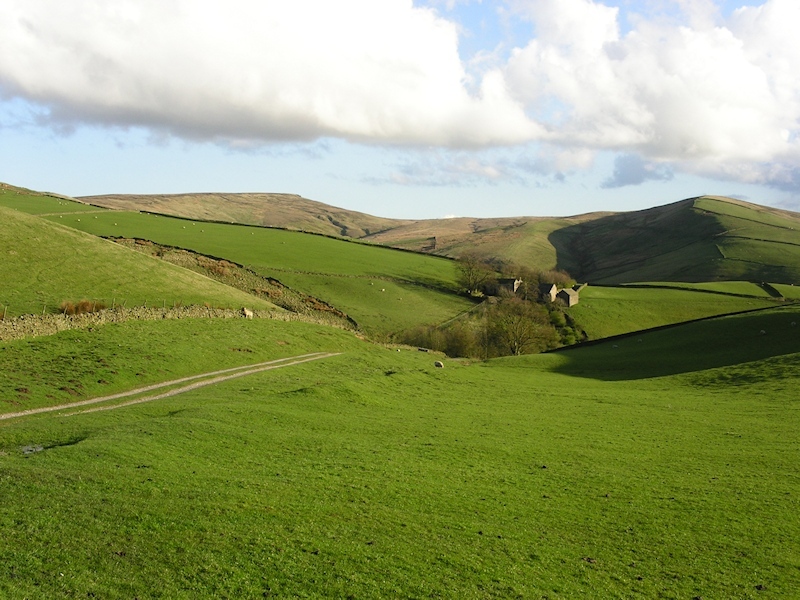 The climb that always catches me out, and I am not alone in this – is the climb from Derbyshire Bridge up towards the Cat and Fiddle. I’m often tired by the time I get to it but it always seems harder than it should do at a average 6% gradient. 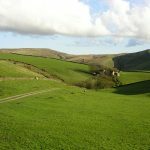 I suspect mostly because the area is very open, and the prevailing wind is right at you as you make your way towards the Cat and Fiddle pub at the top of the hill. 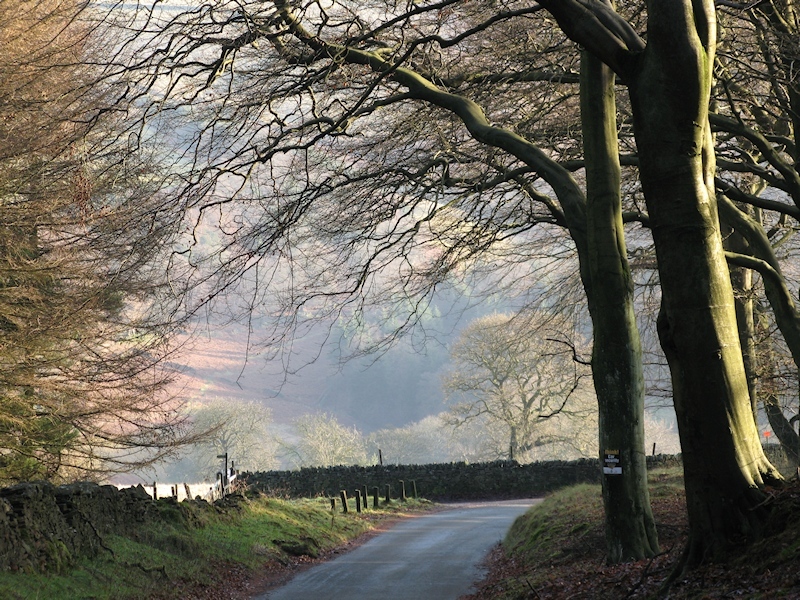 There is a great off-road option from the Derbyshire Bridge car park towards Buxton along a Roman road. 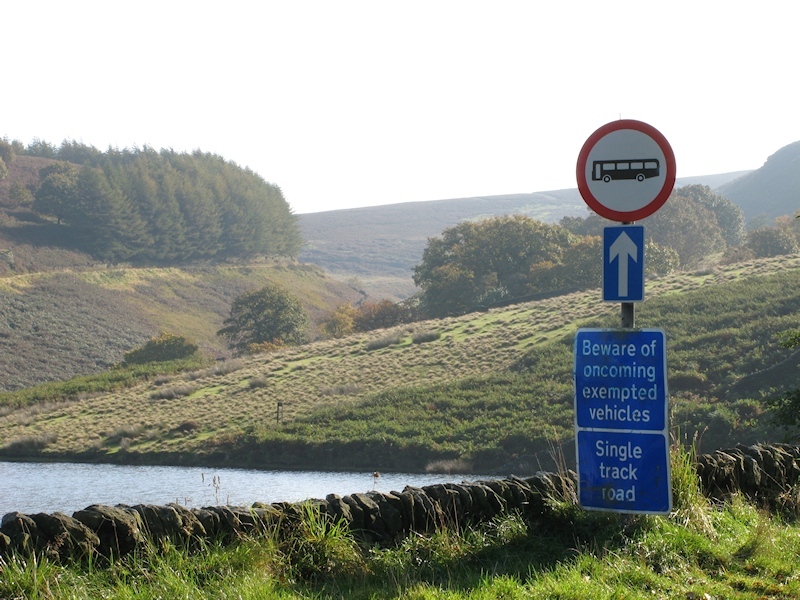 It is a rough track that heads in a north-easterly direction towards Buxton. 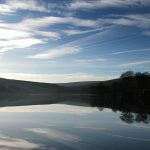 You can combine it with trails that take you alongside Fernilee reservoir, where the trains used to run towards Whaley Bridge. It gets very rough so a mountain bike is definitely needed. 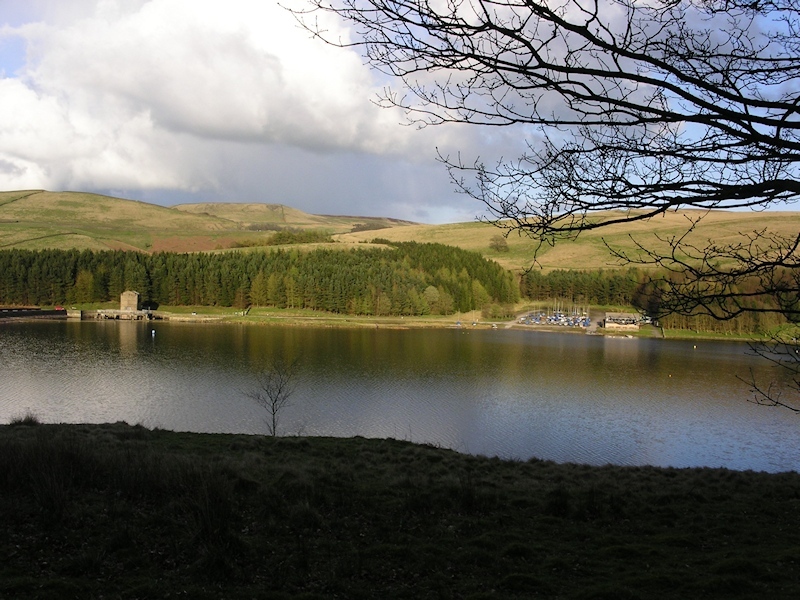 Arguably the toughest climb is near to another Reservoir in the area – Lamaload. 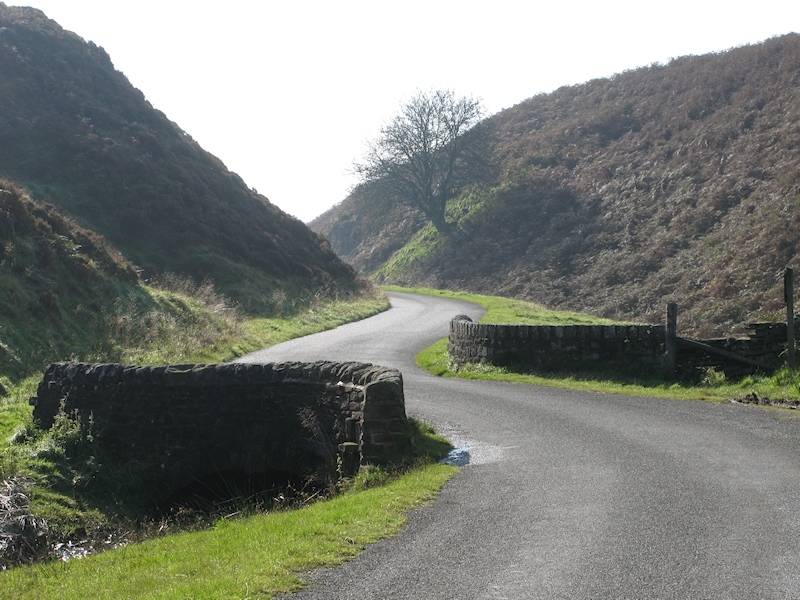 The climb from here towards the Cat and Fiddle has a gradient of 20% in one part and the road surface is not at its best for narrow road bike tyres so it can be tricky to get traction at times. 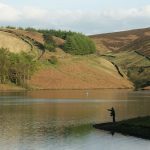 I’ll leave you with some photos I’ve taken of the Goyt Valley over the years, if you love hills then it is well worth a visit to the area.